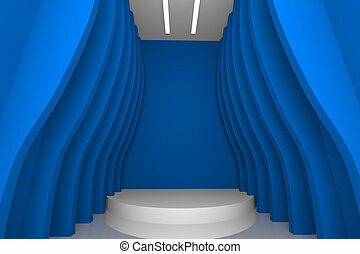 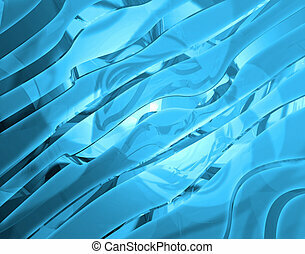 Blue hall abstract. 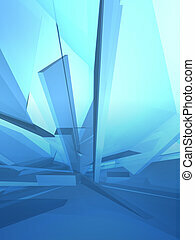 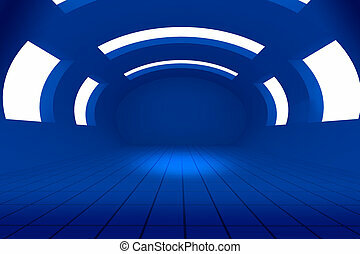 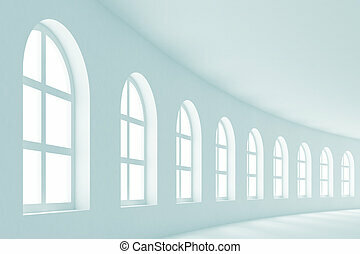 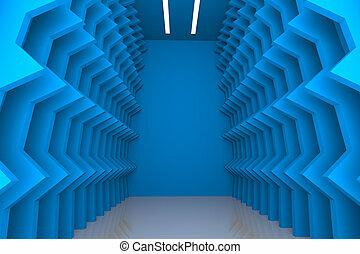 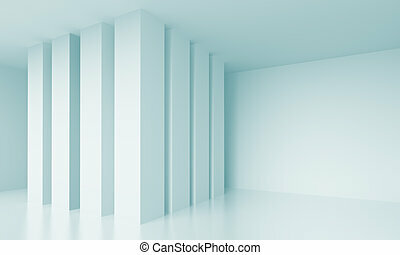 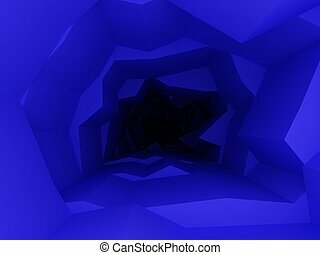 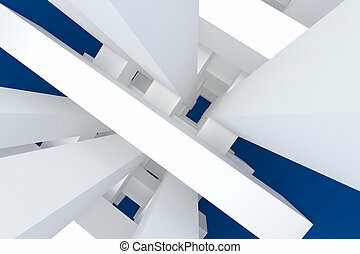 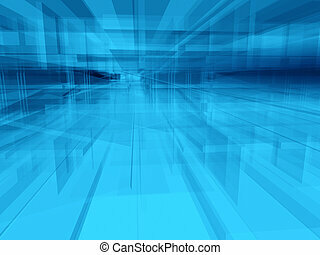 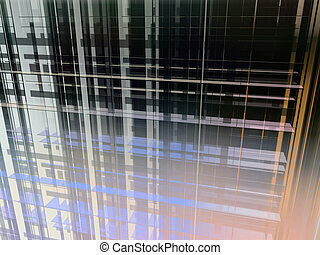 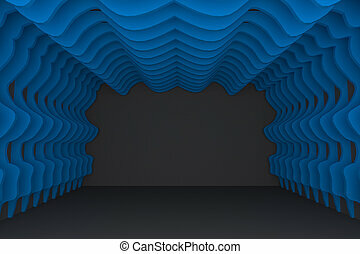 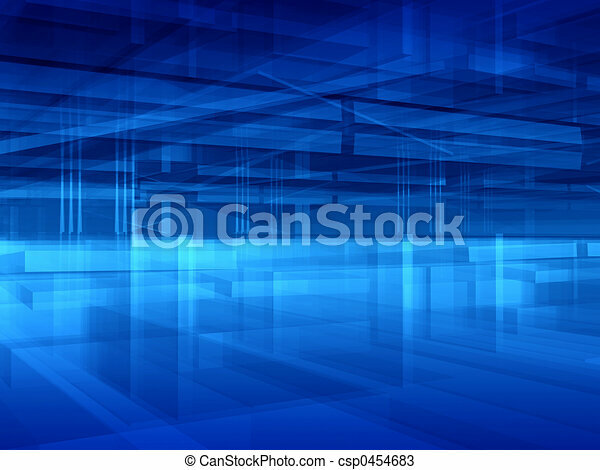 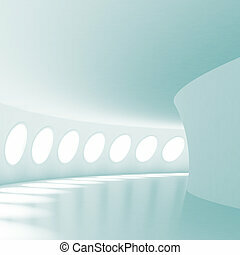 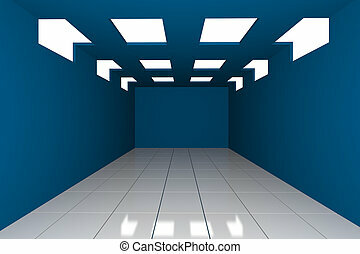 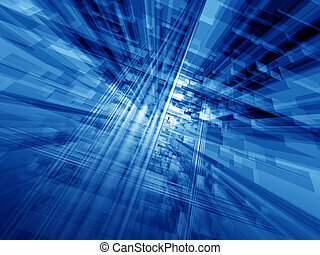 Abstract transparent blue geometric interior looking like wide industrial hall. 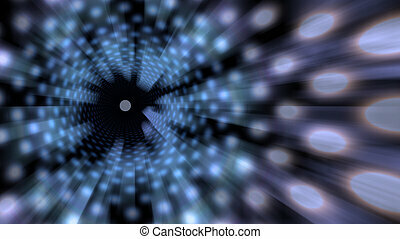 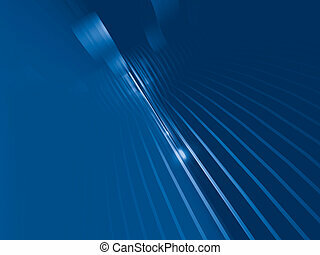 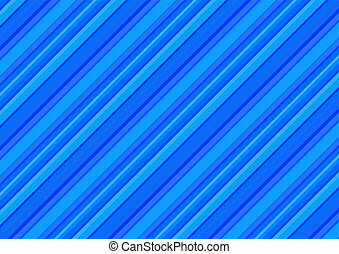 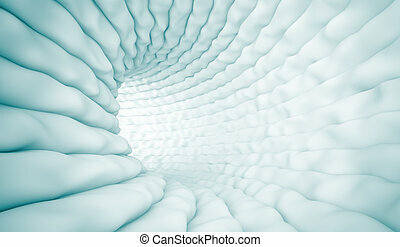 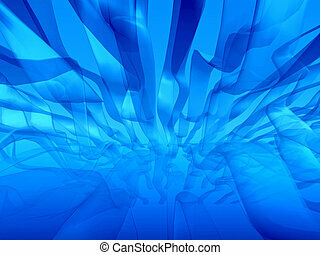 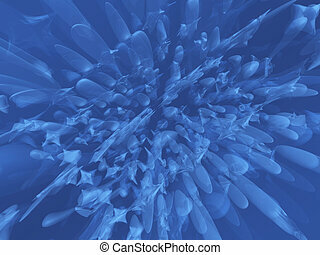 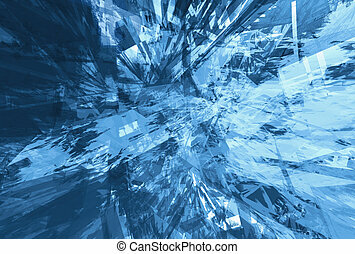 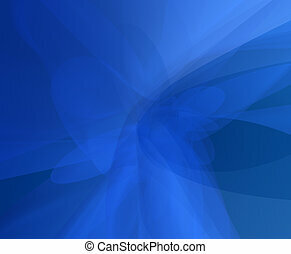 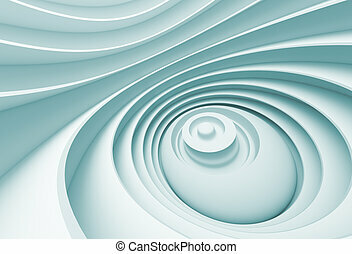 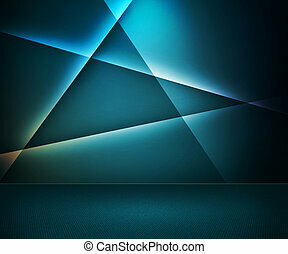 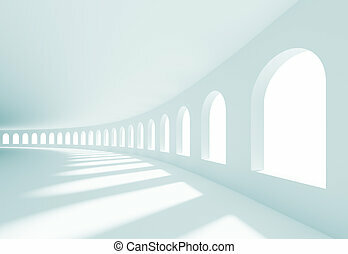 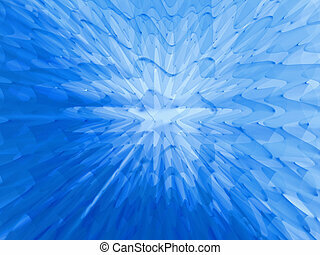 Transparent curved delicate abstract blue background. 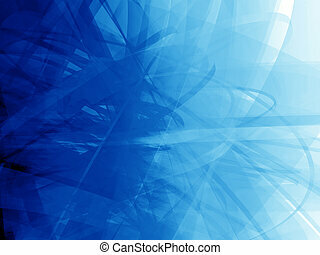 Computer generated soft gradients. 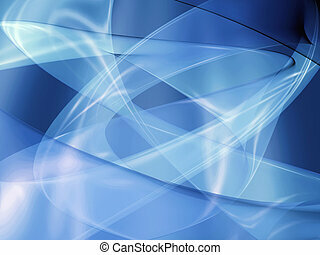 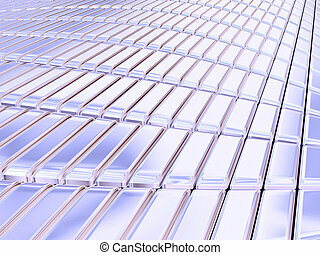 Transparent abstract trails for background.